Breakouts have finally met their match! Designed to be a medicated and deep cleansing facial specifically for acne and breakout suffers with problematic skin. This treatment is aimed at clearing blemishes and breakouts, controlling sebum production, repairing and smoothing skin texture. Although one treatment will help to clear and heal your skin, for the best results this facial should be every 1-2 weeks to combat the breakouts and help prevent future episodes. Course of 6 treatments, maintenance monthly after. 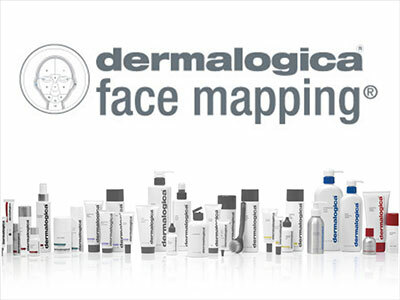 This is a taster of the main Dermalogica facial in only half the time, good for busy lifestyles or people new to Dermalogica. This is the perfect pick me up facial. It consists of a cleanse, scrub/ peeling, mask, tone and moisturizer, all tailor suited to your skin needs. Another quick fix facial, perfect for oily and congested skins, the main focus is to purify the oily skin, reduce the sebum production and deep cleanse the skin. Extractions and steam are used.